Disney has a new ticket offer for dates through September 30th that has the potential to save you a LOT of money! But the details of the ticket are a little tricky. I’ll show you who should get these special tickets and how to save up to $92 per ticket with this offer! 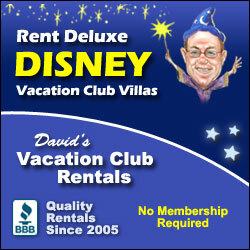 They are good for one visit to each of the four theme parks. You can’t visit Magic Kingdom for two days with these tickets. They have to be used within 7 days of first use. You can NOT add the park hopper option to these tickets! You can add one day at a water park to these tickets for about $40 more. The best prices are for visits before March 1st but these tickets are available for visits until September 30th. Be sure to pick the ticket for the specific dates you are visiting. Disney is advertising these tickets for as low as $85 per day, but you can get them even cheaper from Undercover Tourist, my recommended discount ticket provider! As you can see in the image above, a standard 4-day adult ticket from Disney World will set you back $431. This is for one park per day but it can be in any combination you want (e.g. 2 days at Magic Kingdom, 1 at Hollywood Studios, 1 at Epcot). A 4-Day Magic ticket bought at a discount from Undercover Tourist will set you back $339. All of the prices on Undercover Tourist already include tax and shipping (one of many reasons I love buying from them). While the 4-Day Magic ticket has it’s limitations, it will save you $92 compared to buying a standard 4-day ticket from Disney. That’s $386 saved for a family of four! 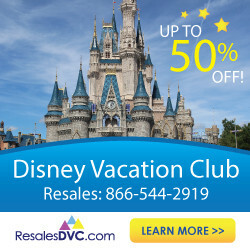 So if you are planning a 4-day visit to Disney World between now and September 30th, be sure to check out these discounted tickets from Undercover Tourist. 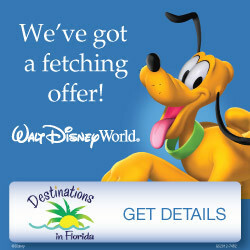 Save Up To $110 Per Disney World Ticket Through July 22nd!